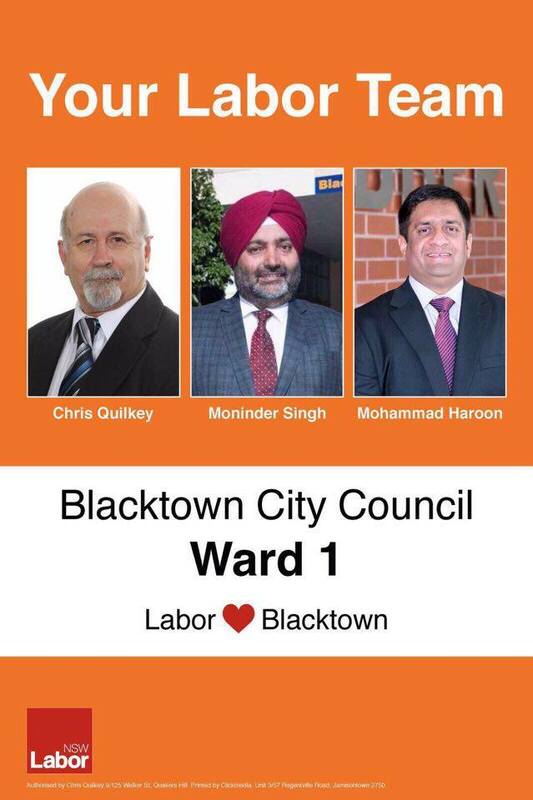 Blacktown City Council is composed of fifteen Councillors elected proportionally as five separate wards, each electing three Councillors. All Councillors are elected for a fixed four-year term of office. The Mayor is elected by the Councillors at the first meeting of the Council. The most recent election was held on 10 September 2016 and Dr. Moninder Singh Kamboj elected as Councillor of Blacktown city, First ward, Sydney, Australia.. Blacktown City is a local government area in western Sydney, situated on the Cumberland Plain, approximately 35 kilometres (22 mi) west of the Sydney central business district, in the state of New South Wales, Australia. The City occupies an area of 246.9 square kilometres (95.3 sq mi) and is the most populous (332,424 as the 2011 Census) local government area in New South Wales, and the fifth most populous local government area in Australia. [caption id="attachment_1644" align="alignnone" width="216"] Dr. Moninder Singh Kamboj[/caption] [caption id="attachment_1645" align="alignnone" width="226"] Dr. Moninder Singh Kamboj[/caption] [caption id="attachment_1646" align="alignnone" width="200"] Dr. Moninder Singh Kamboj[/caption] Dr. Moninderjit Singh Sandha belongs to village Burj Sidhwan near Malout in Punjab, India. He has joined PAU Ludhiana in 1978 and did his�B. Sc., M. Sc. and PhD in agriculture from PAU Ludhiana and served PAU as Asst Professor before he moved to Australia in the year 2001. 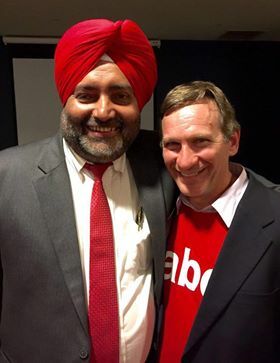 He had joined Labor Party in 2005. 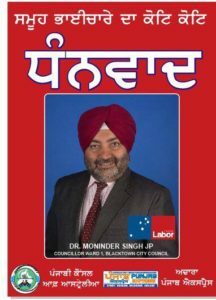 Dr. Moninder told KambojSociety.com that he was honoured to represent Labot Party in recent Blacktown city council elections and got elected as Councillor. 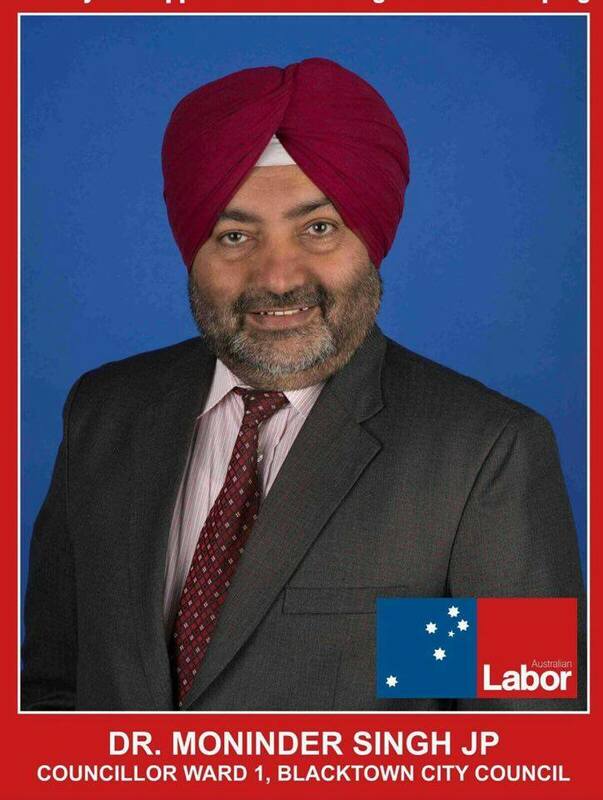 He lives in Quakers hill where he is running an�education institute (www.aamsaustralia.com.au) delivering qualifications in disability care and hospitality. His wife is working as registered nurse and have 2 kids. 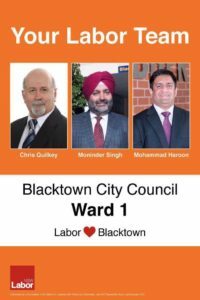 KambojSociety.com is congratulating him for being elected as�elected as Councillor of Blacktown city and wish him good luck.